Warsaw - Krakow tour in two days - Polish Tours & Travel Agency - Greetings from Poland! Pick-up from your hotel in Warsaw. Half-day city tour with English speaking guide and transfers. 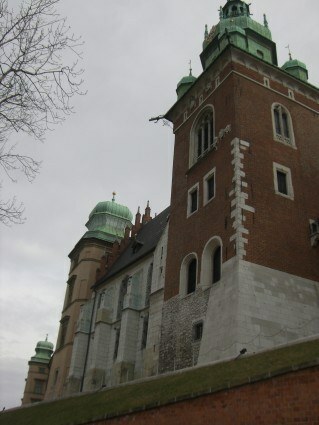 That tour includes visit to the Warsaw Old Town with the Royal castle, St John cathedral and Old Town Market. Next part includes the Royal Route, “Lazienki” garden and former Jewish Ghetto. After that tour transfer to the Warsaw railway station and departure by express train to Krakow, known as a Poland cultural capital. Your journey will take 3 hour. Transfer from Krakow railway station to centrally located hotel. Time to relax and an overnight stay at a hotel. TOUR DATES: tour organized on any date on request. TOUR PRICE: USD 370 / person – NOW ONLY USD 340 / PERSON ! – single bed room – available with an extra charge.